Tame Impala has fallen "Borderline", a track that was previously performed live on Saturday Night Live . 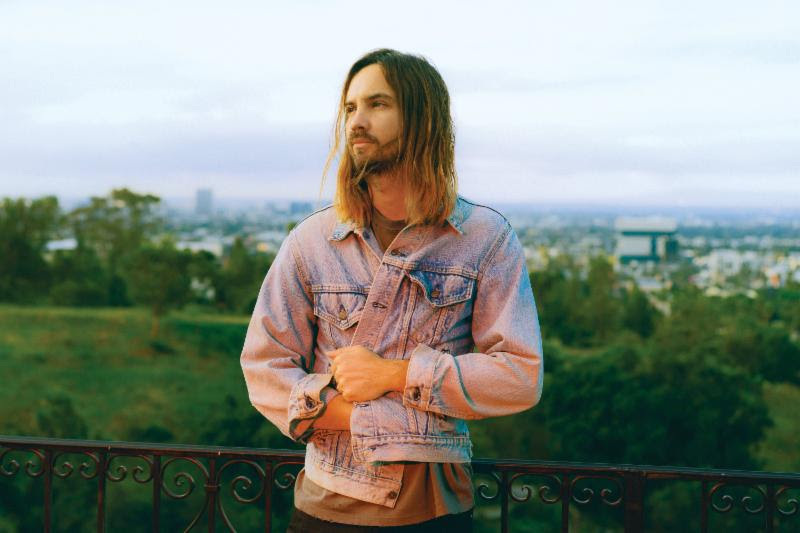 The song follows "Patience", a single released in March that marked Tame Impala's first new music since 2015's Streams . "Borderline" captures the band's signature psychedelic vibe. The track has a euphoric, uplifting melody over a hypnotic beat and shows bandmastermind Kevin Parker's breezy vocal. Parker dreamed the new track on Instagram earlier this week. Tame Impala performs at Coachella followed by extensive tour dates through May, June and August. The band will explore several festivals, including Shaky Knee Festival, Boston Calling, Primavera Festival, Glastonbury and Lollapalooza. The group is expected to follow up on Currents with a new album this year, although nothing officially released yet.